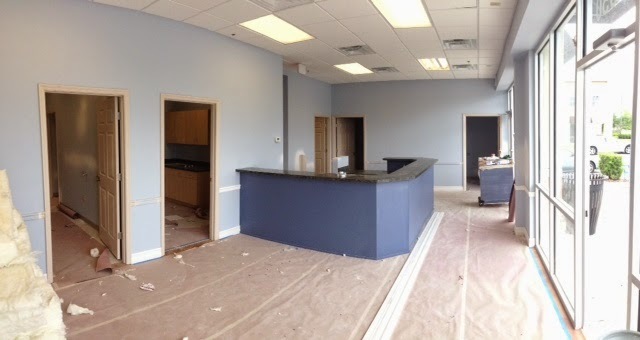 We are getting very close to finalizing construction on the Reunion Veterinary Hospital. Next week we will be installing our digital radiology (X-ray) system. 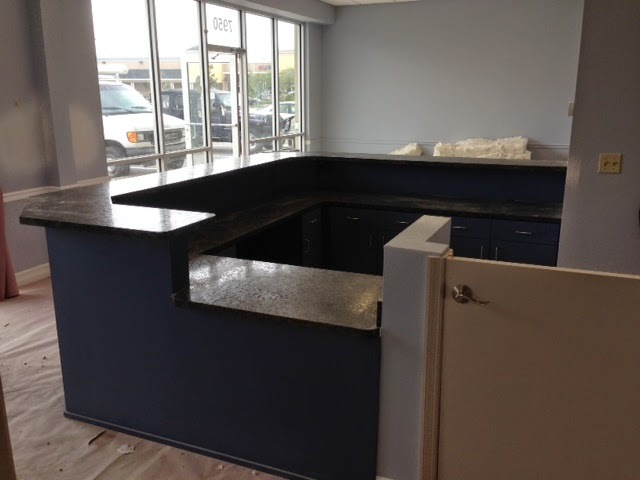 Photos below show the reception desk and the treatment area.